Spinal Decompression, Massage Therapy, mechanical traction, electric stimulation, vibrational power plate therapy, cold laser therapy, Digital X-Rays, Moist Heat. ChiroMedic Family Practice has been designed as a State of the Art family practice where you can find the comfort of personalized care. We strive for offering a peaceful environment and top notch customer service always conducive to an effective rehabilitating chiropractic treatment. 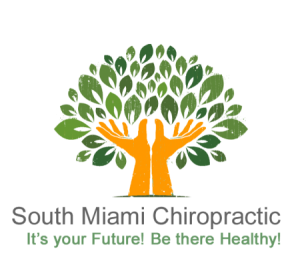 We offer Spinal Decompression, Massage Therapy, mechanical traction, electric stimulation, vibrational power plate therapy, cold laser therapy and Digital X-Rays as part of our services. The combination of Chiropractic care along with these treatments and diagnostic tools are helpful in determining the proper course of care in each individual. Our Doctor and Staff speak English and Spanish. Dr. Guadagno is also fluent in conversational Italian.